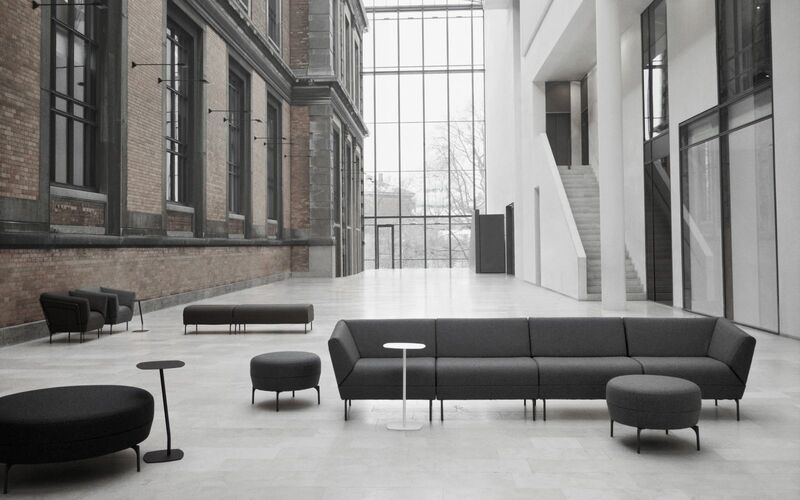 With its patented, multidirectional linking device, AddIt is a collection that inspires to creative and flexible solutions. 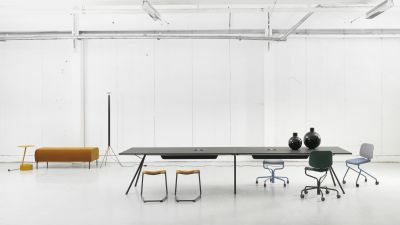 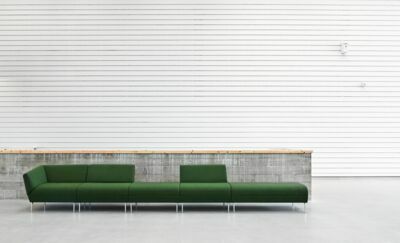 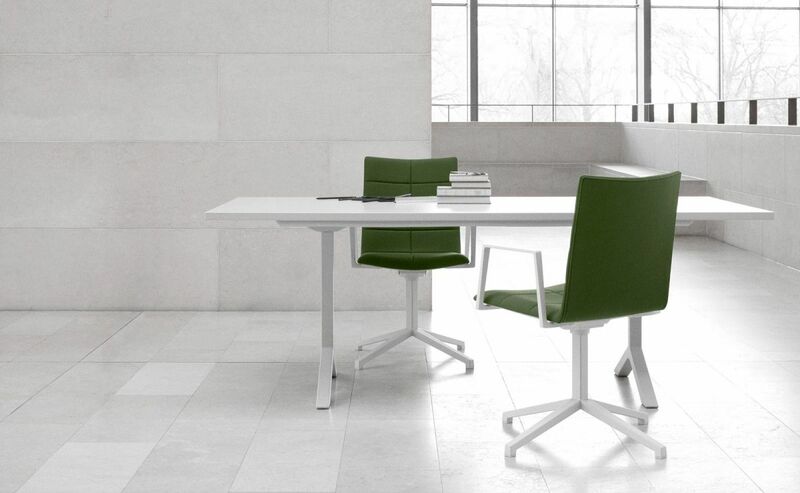 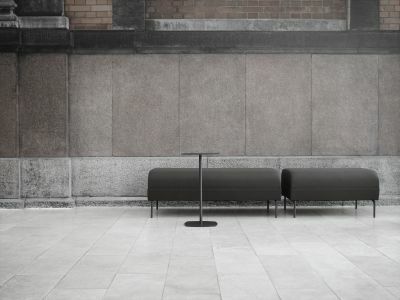 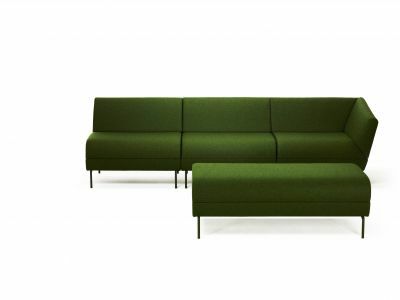 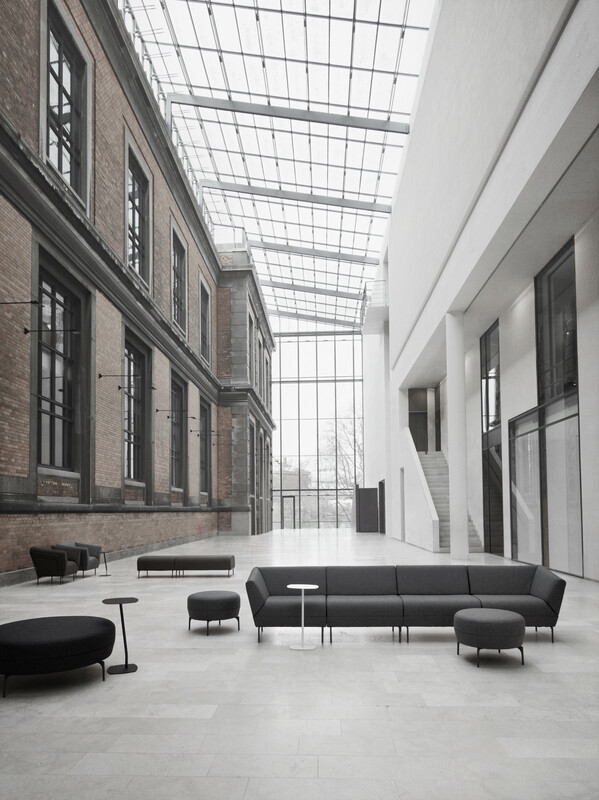 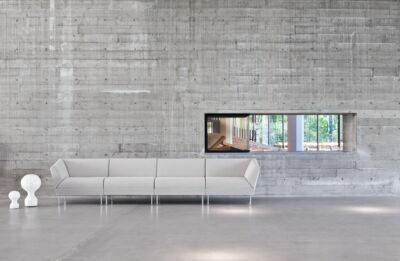 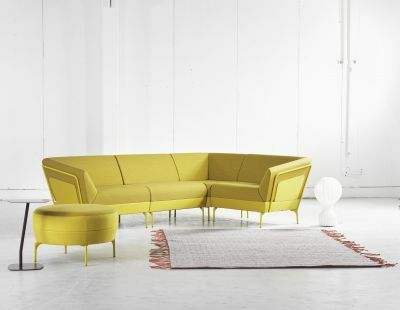 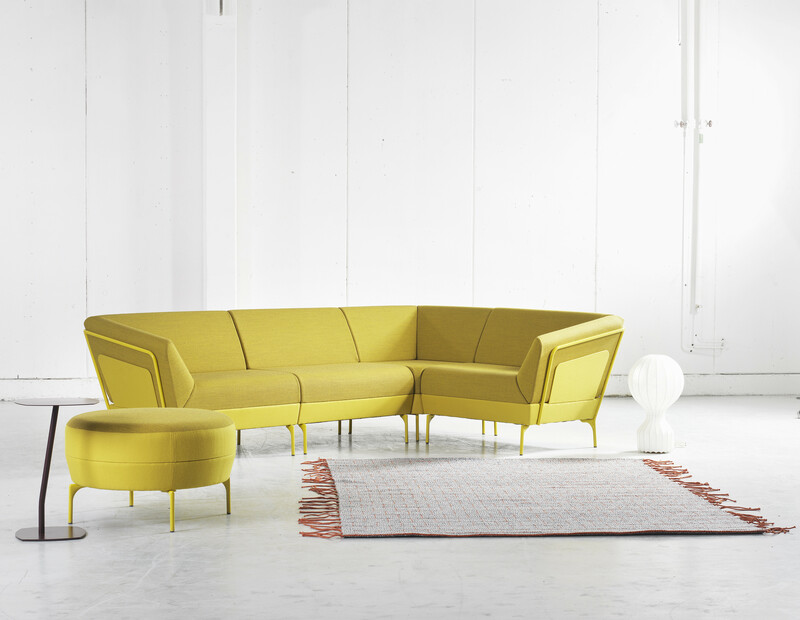 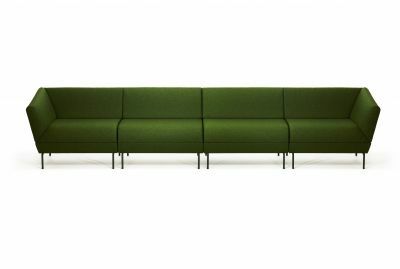 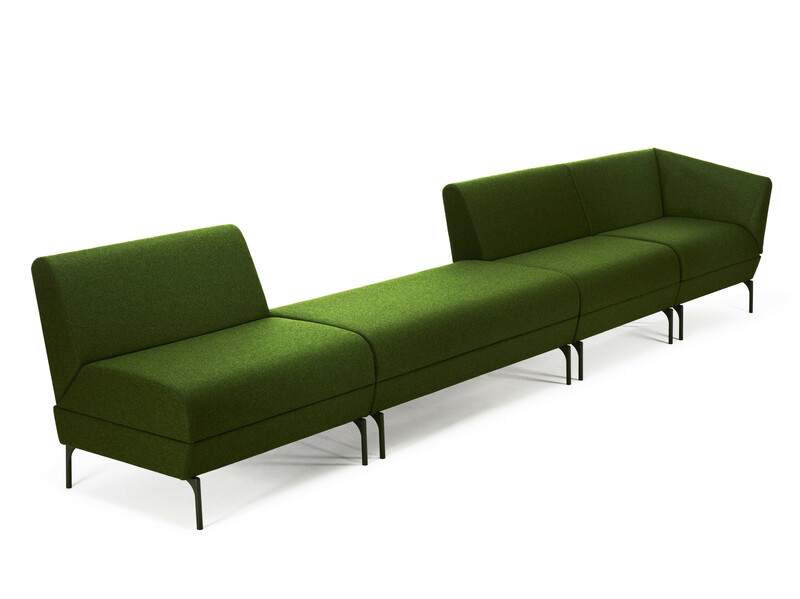 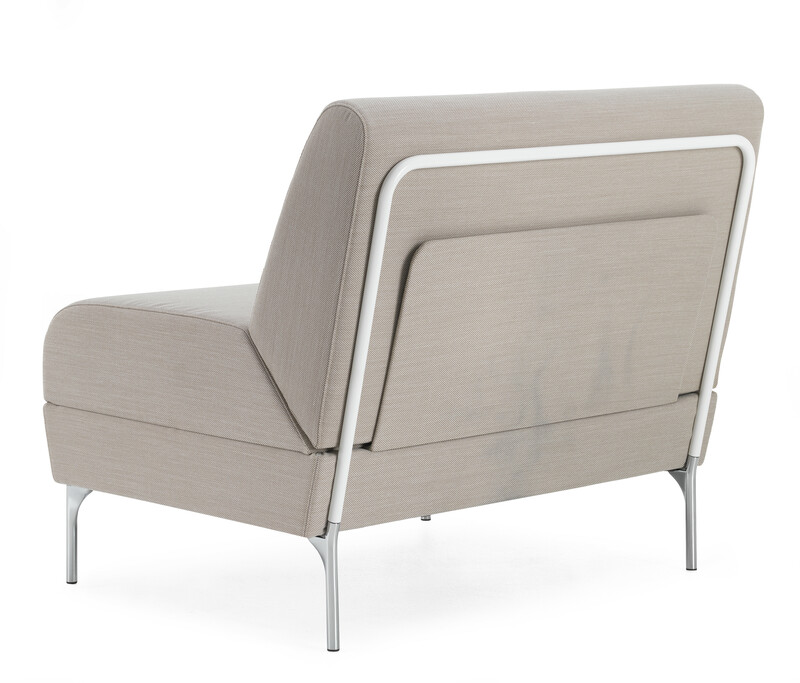 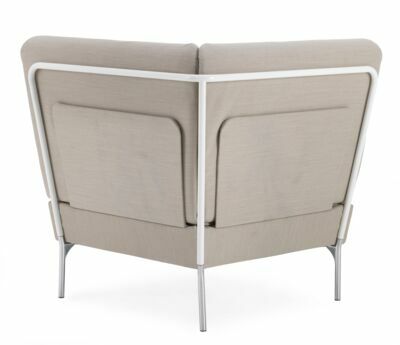 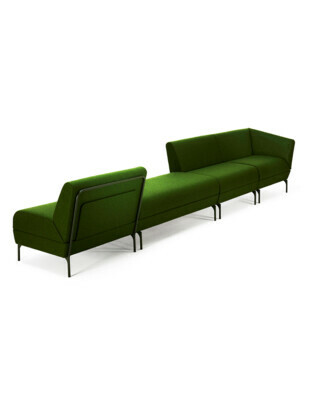 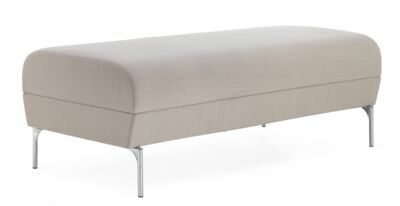 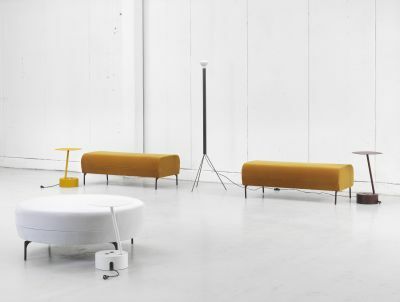 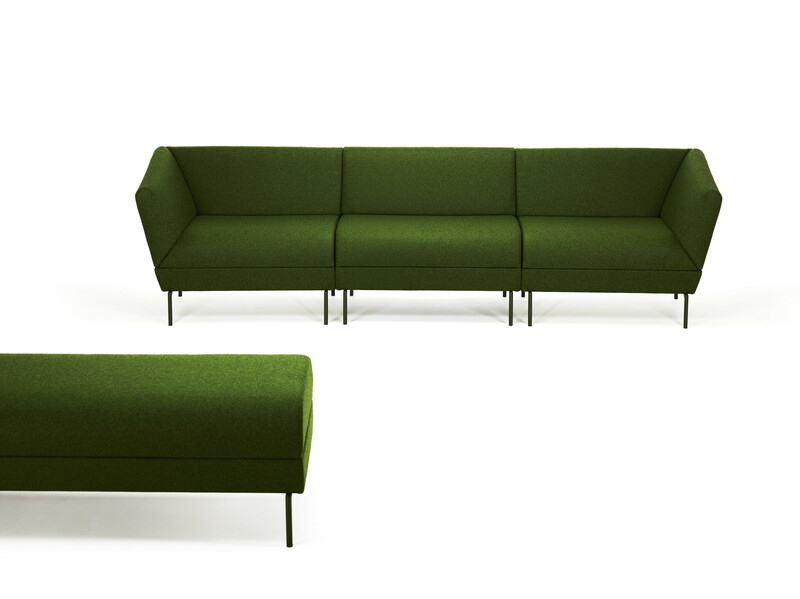 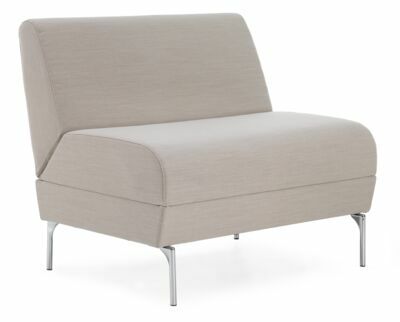 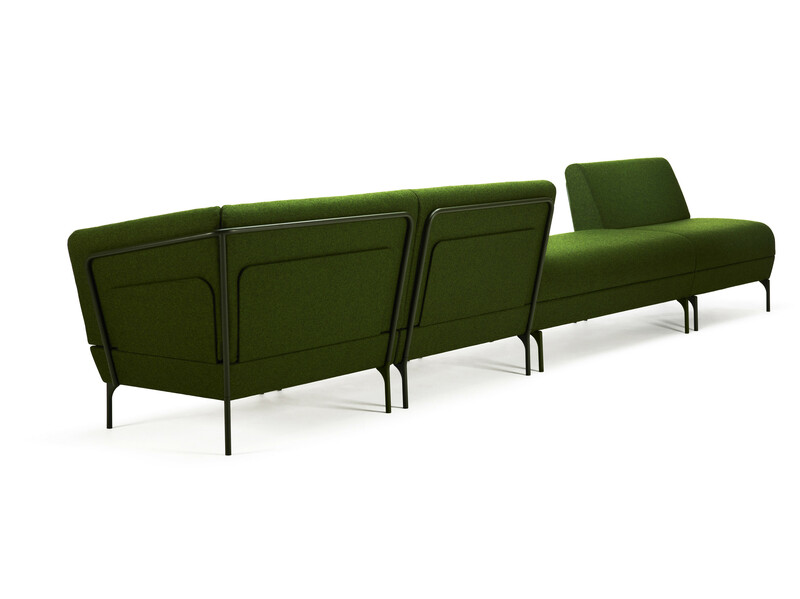 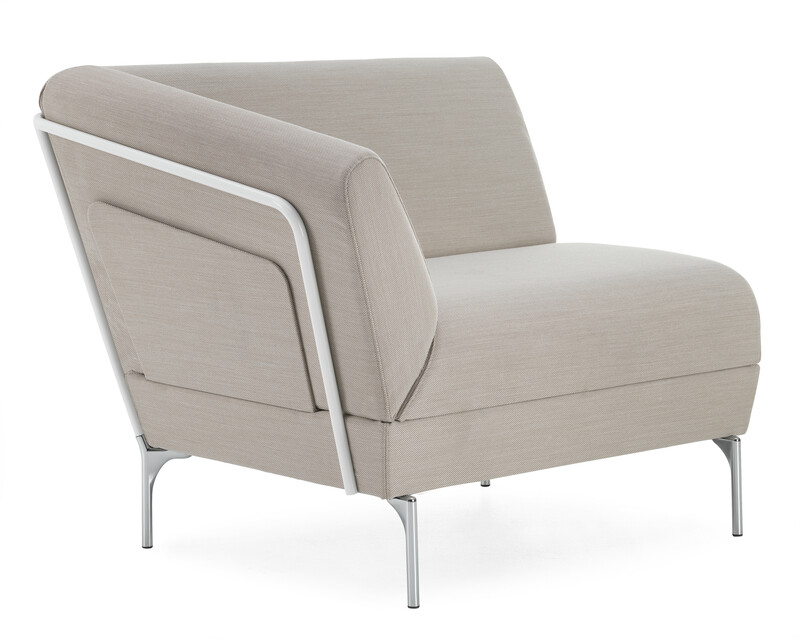 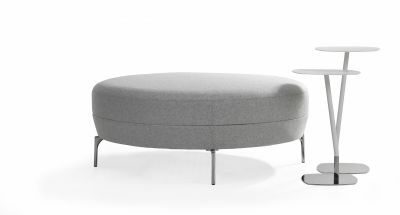 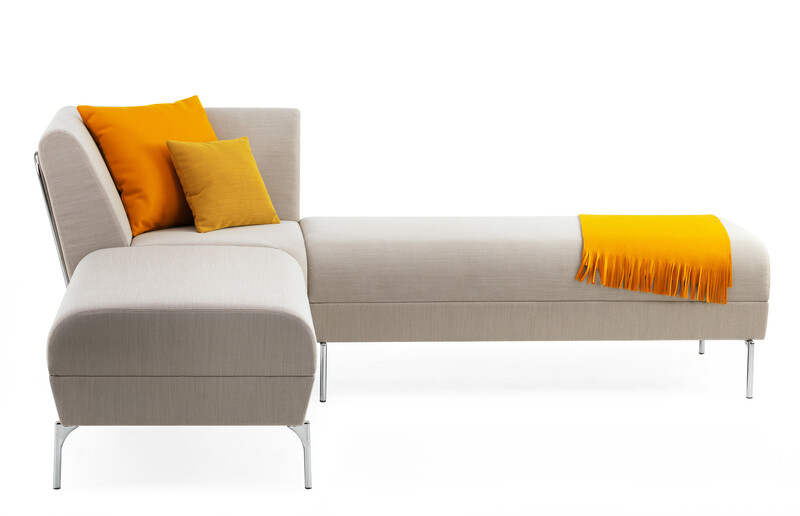 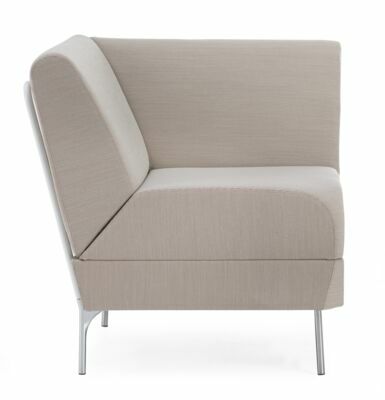 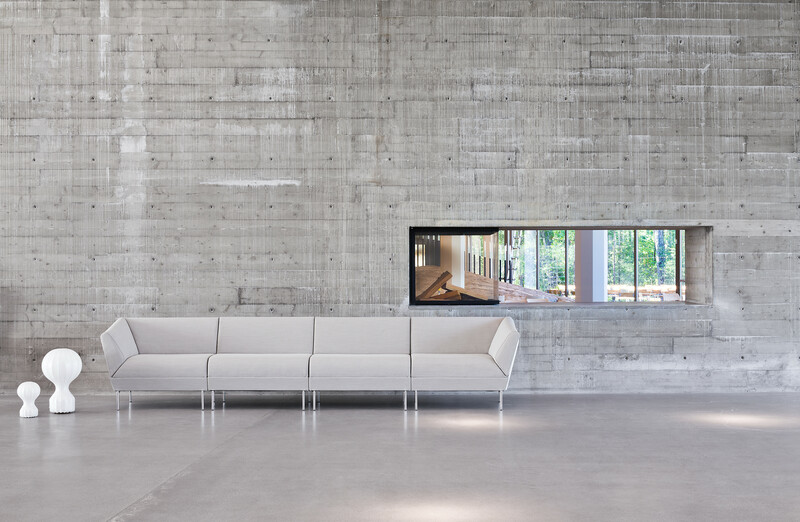 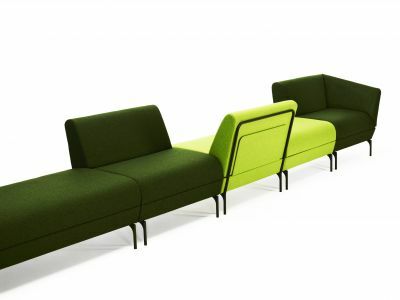 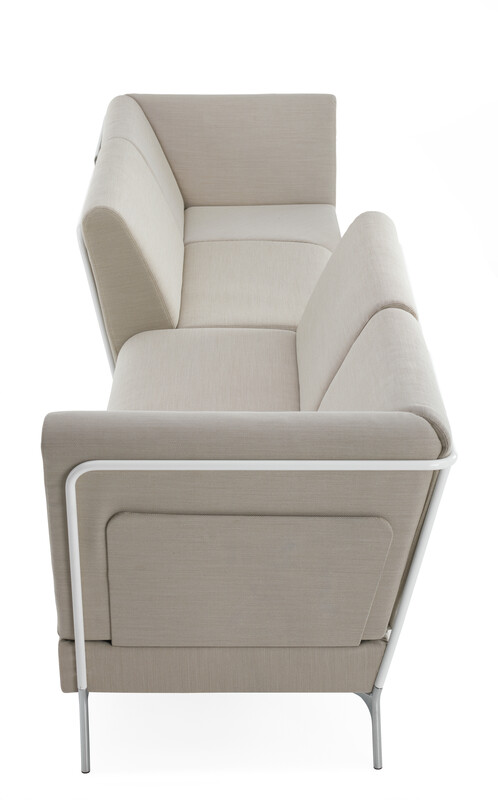 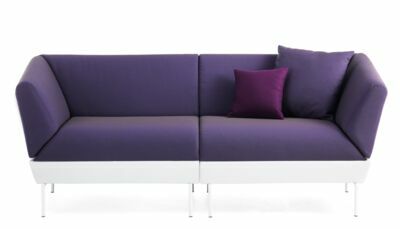 The modules have a classic timeless design with clearly articulated features were the users can create their own unique expression with the help of different colors and choice of materials on upholstery, frame, and legs. 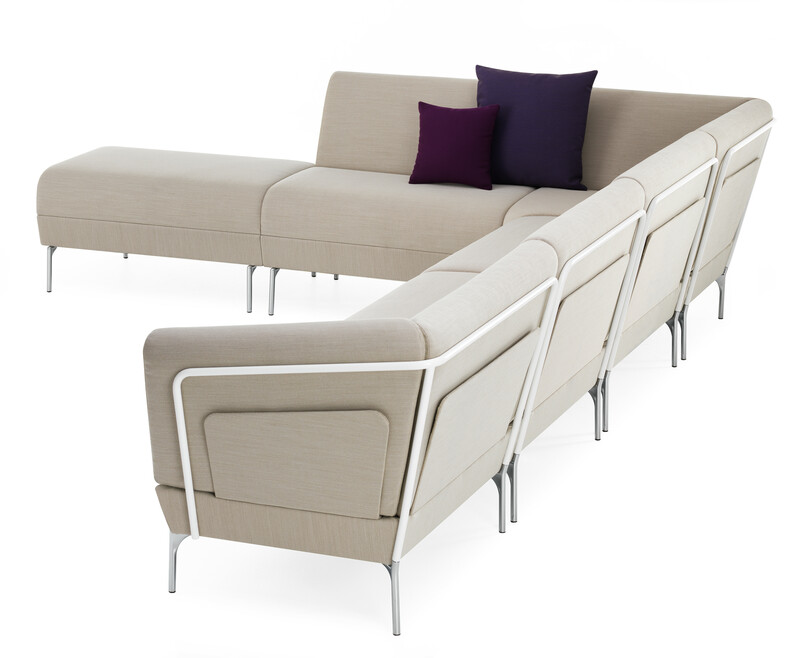 Six modular units allow a variety of configurations for any environment. 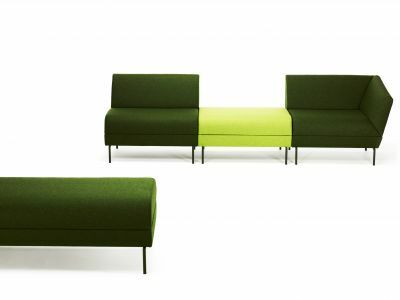 Addit consists of six modular units – right-unit, left-unit, corner-unit, centre-unit, and two bench units. Thanks to the innovative, patented linking device that Lammhults has developed, the units can be linked together entirely according to the user's wishes. 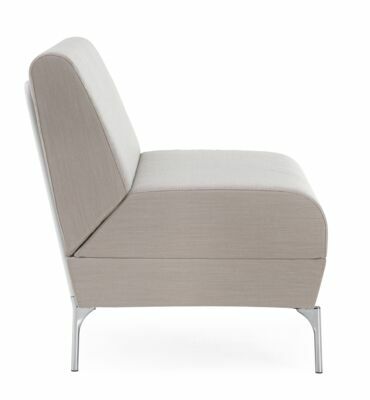 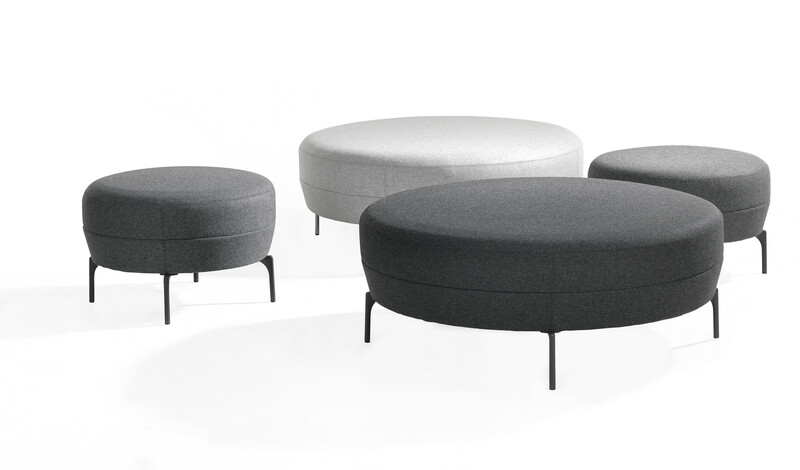 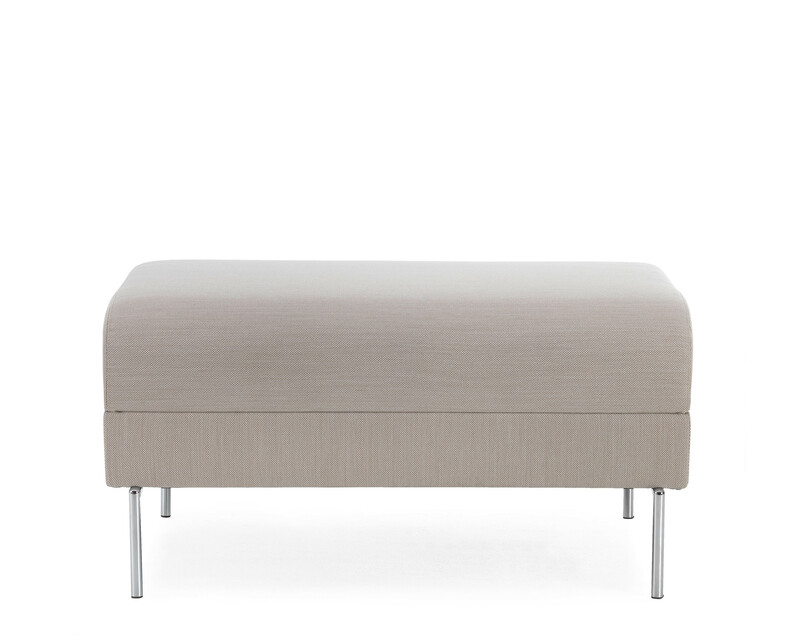 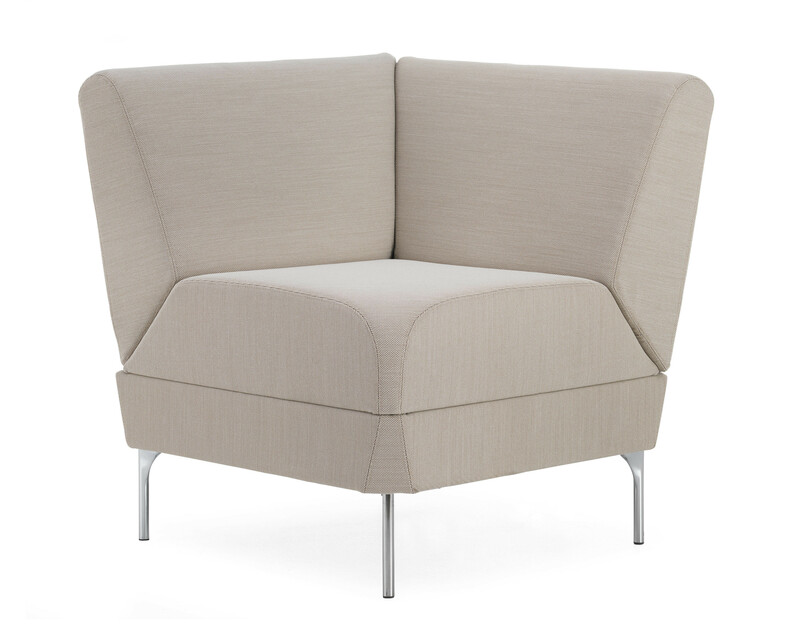 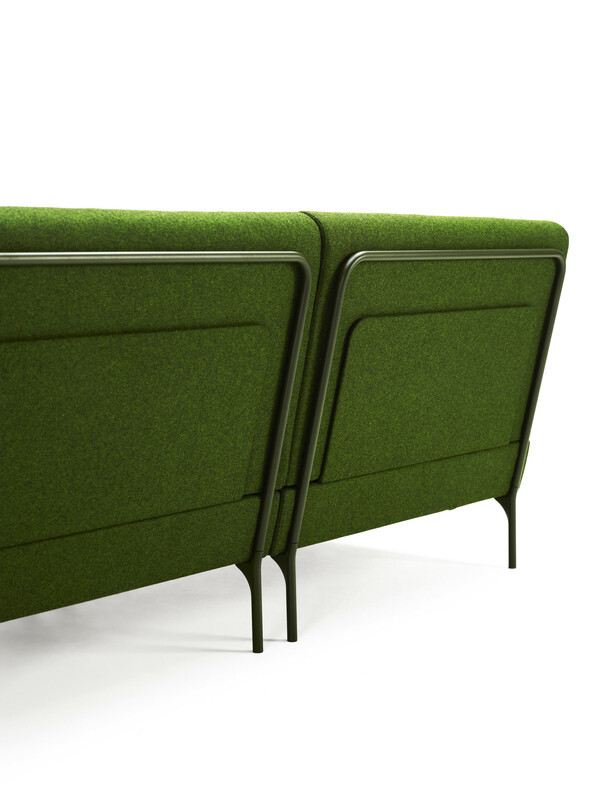 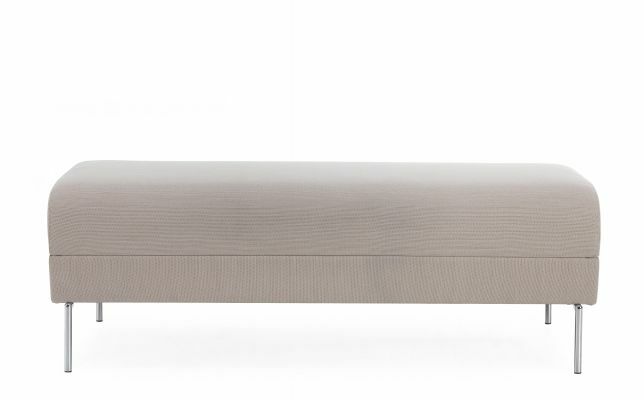 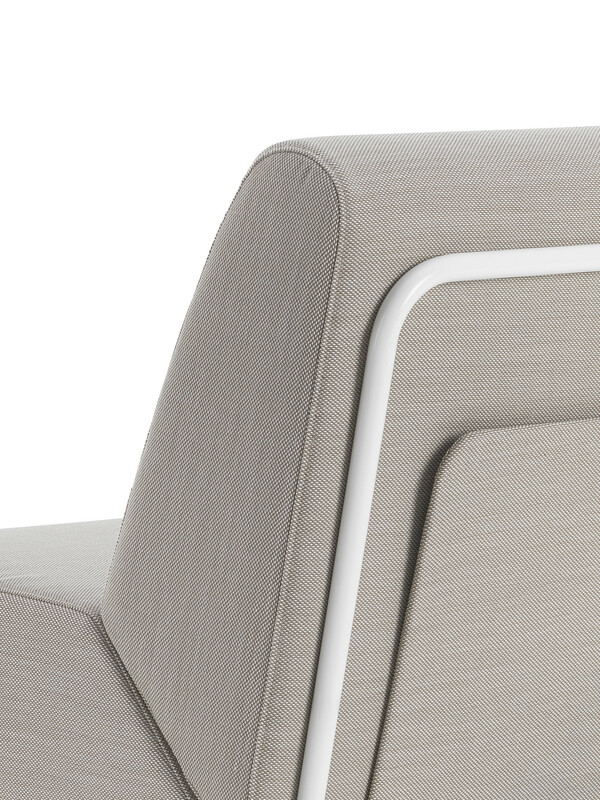 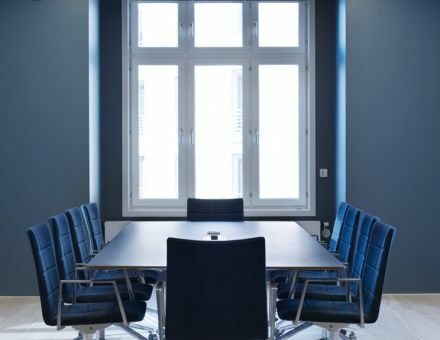 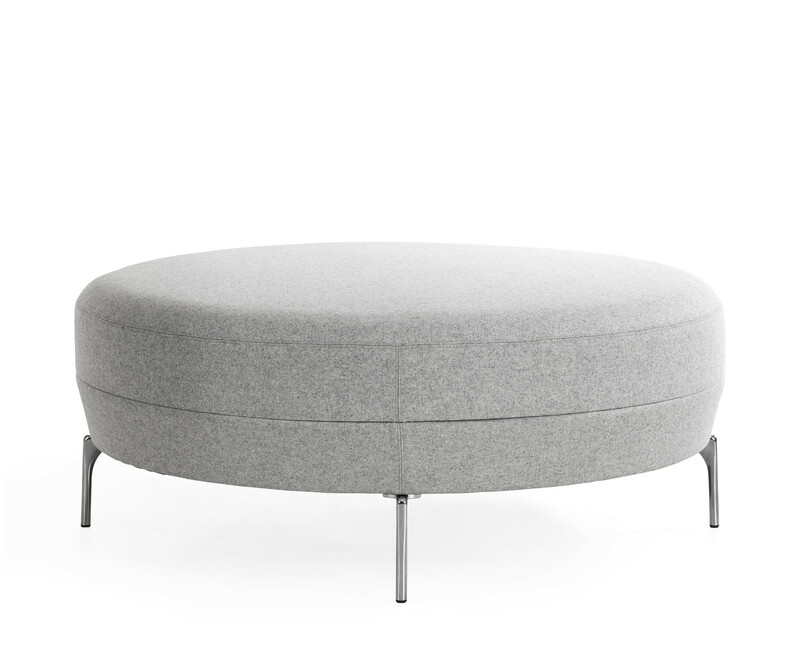 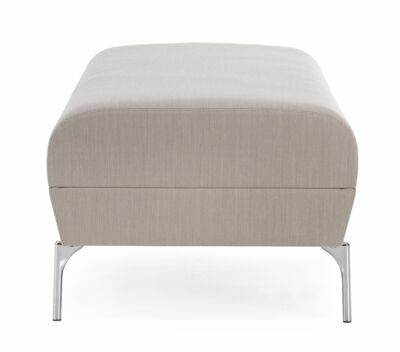 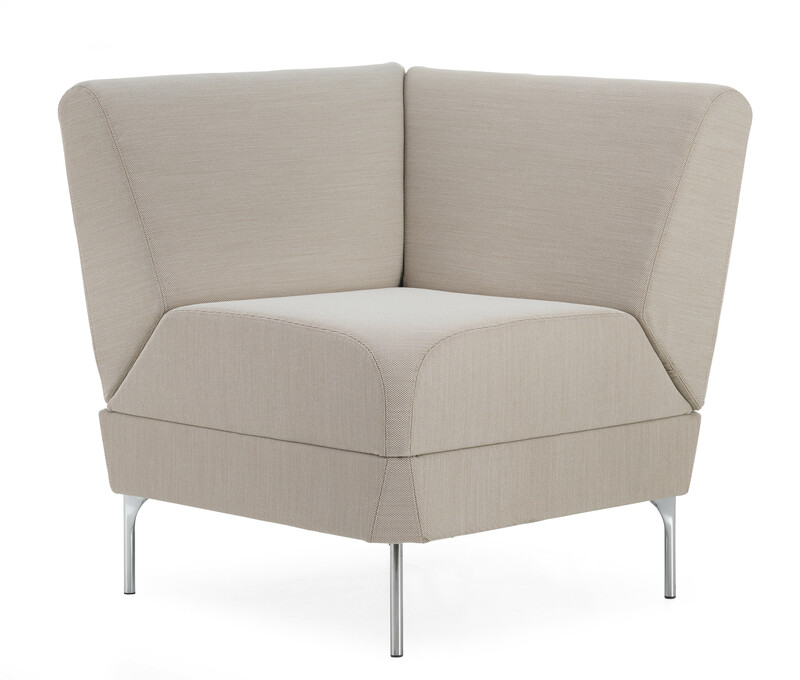 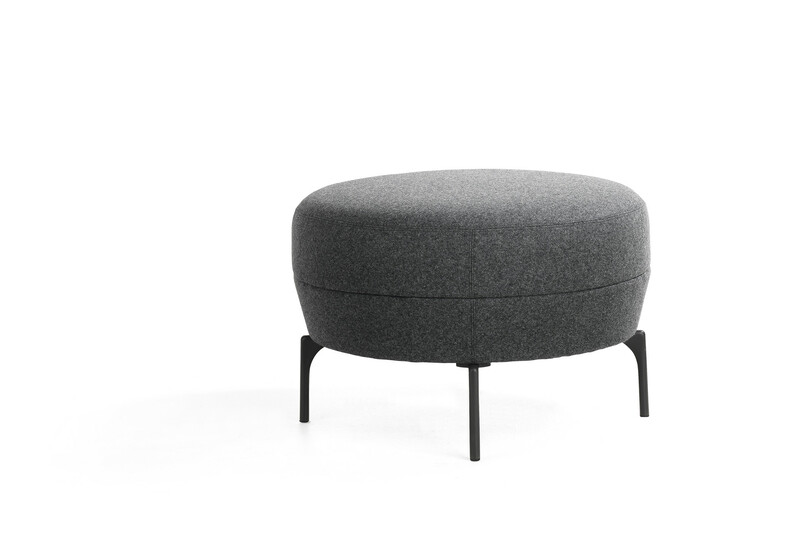 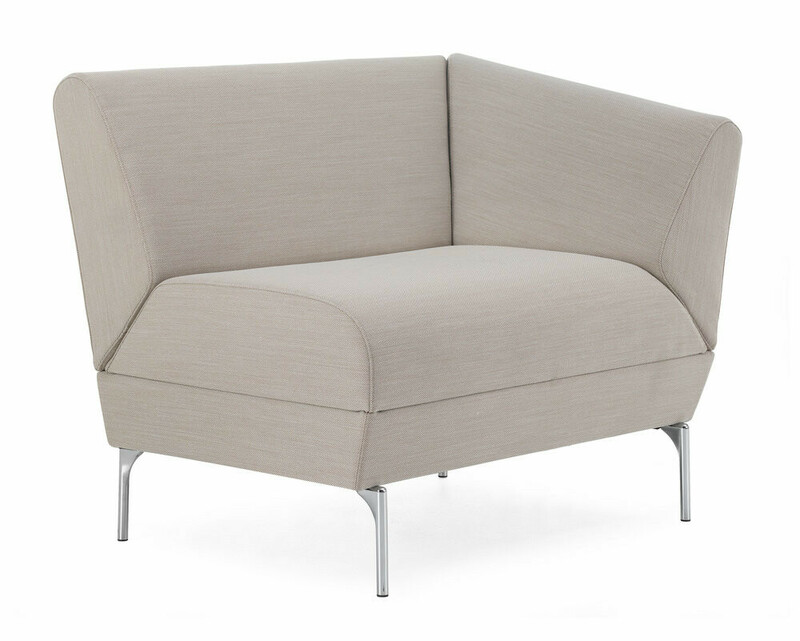 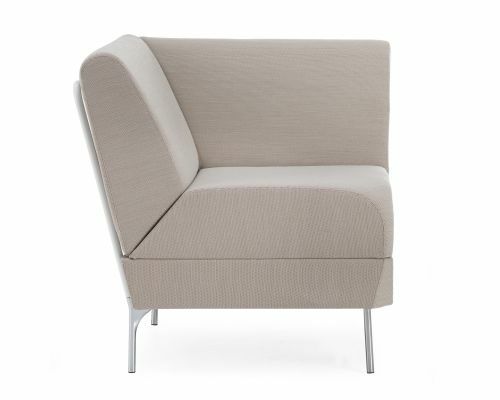 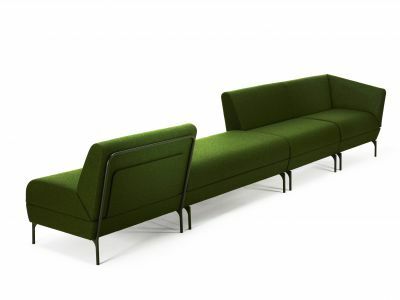 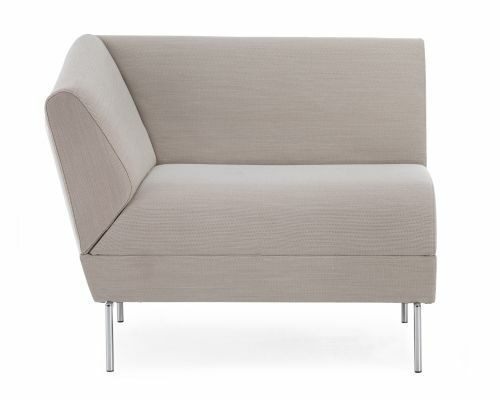 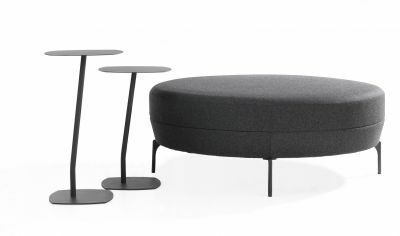 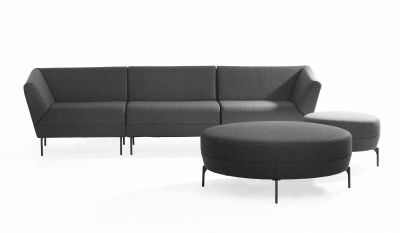 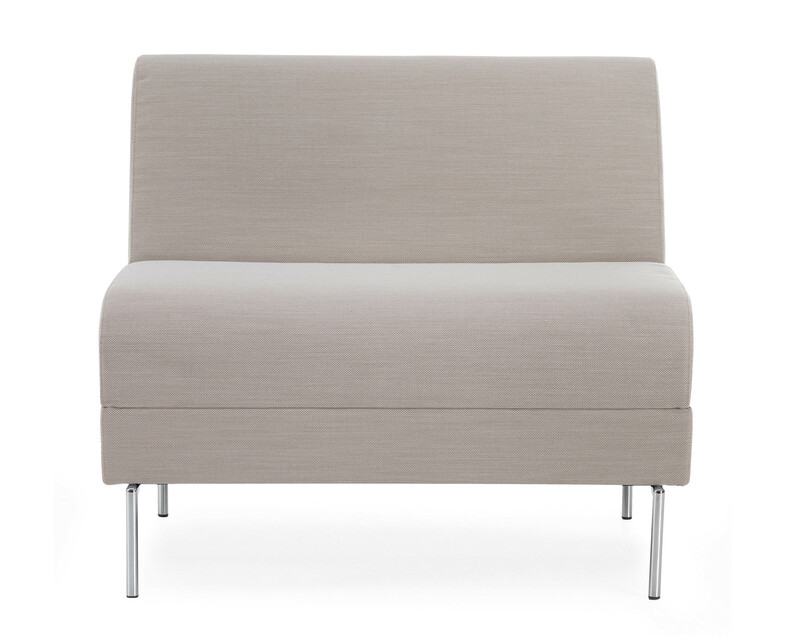 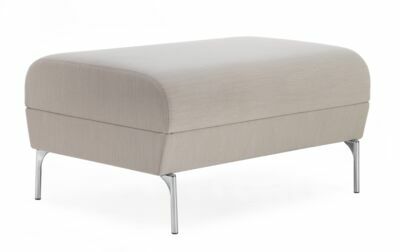 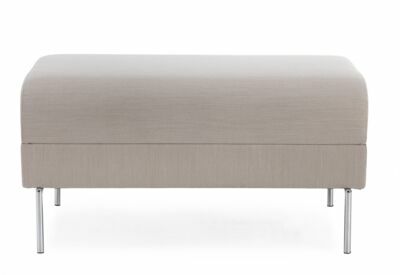 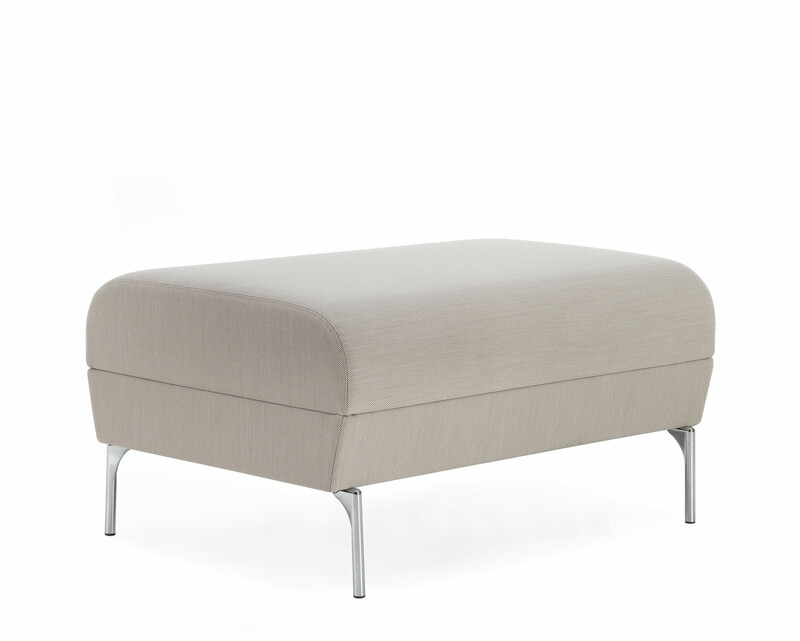 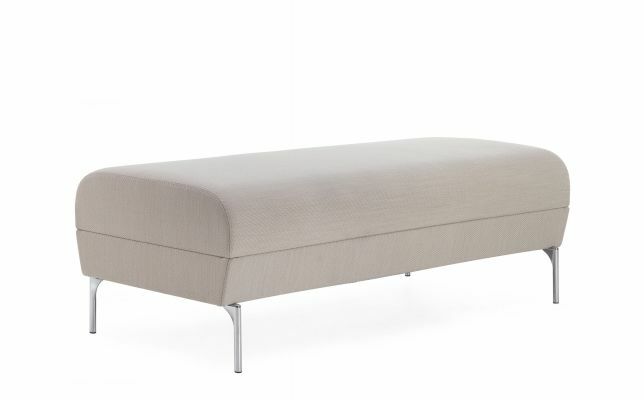 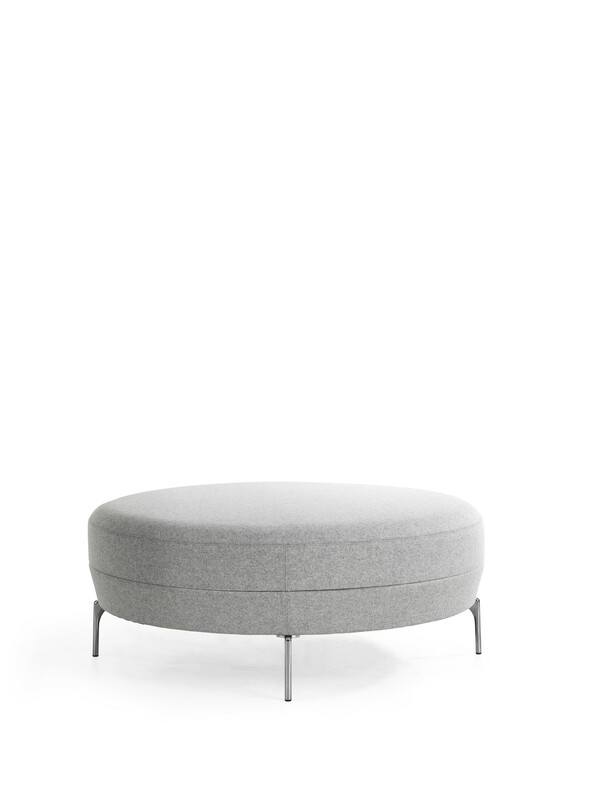 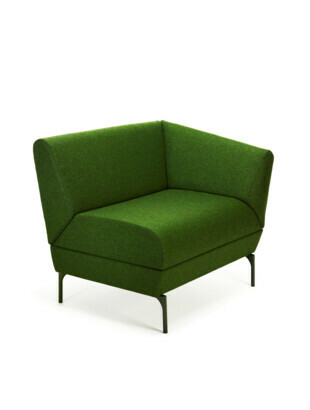 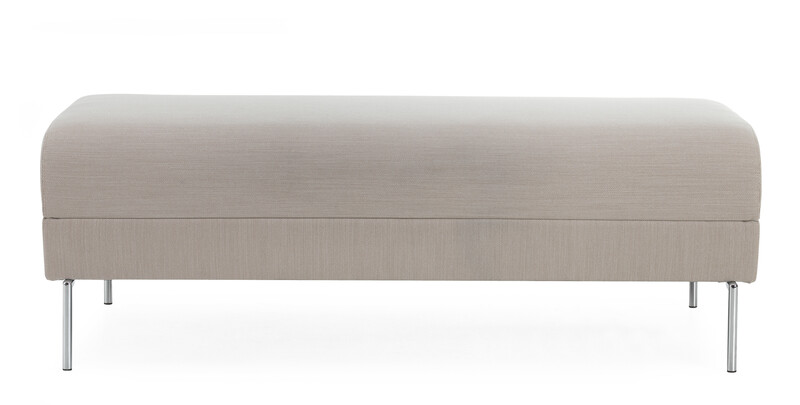 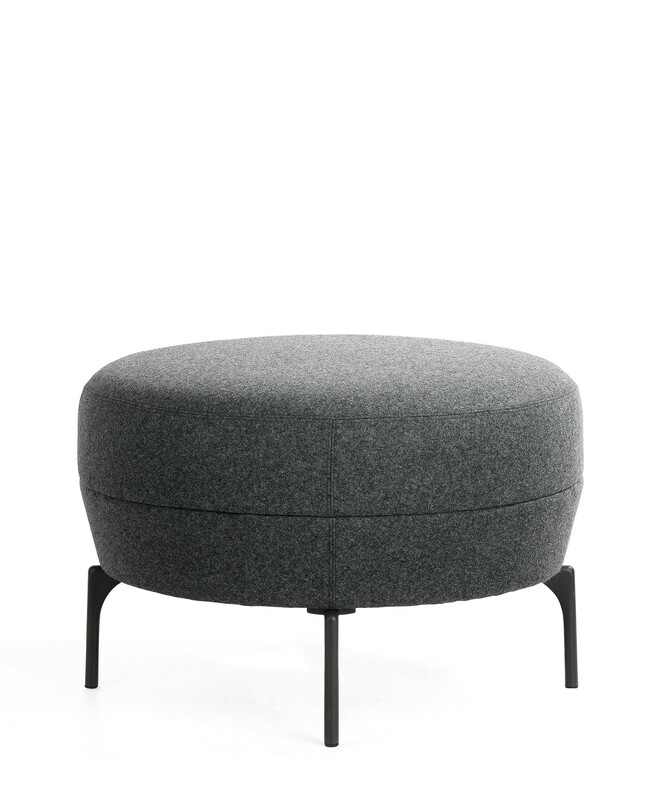 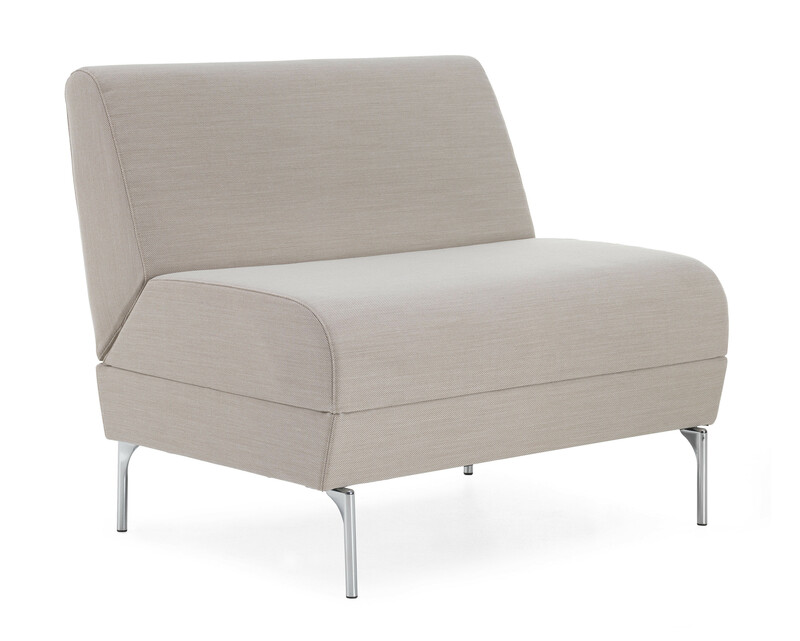 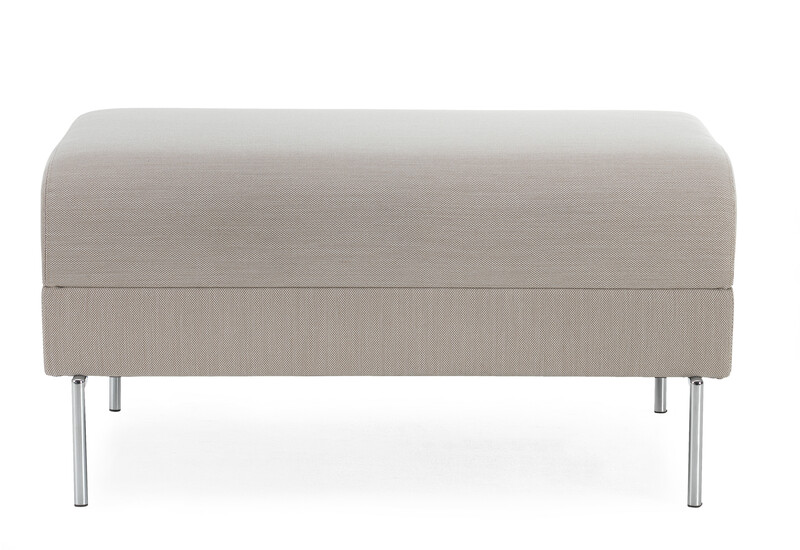 Each unit can also function as a fully upholstered stand-alone furniture piece. 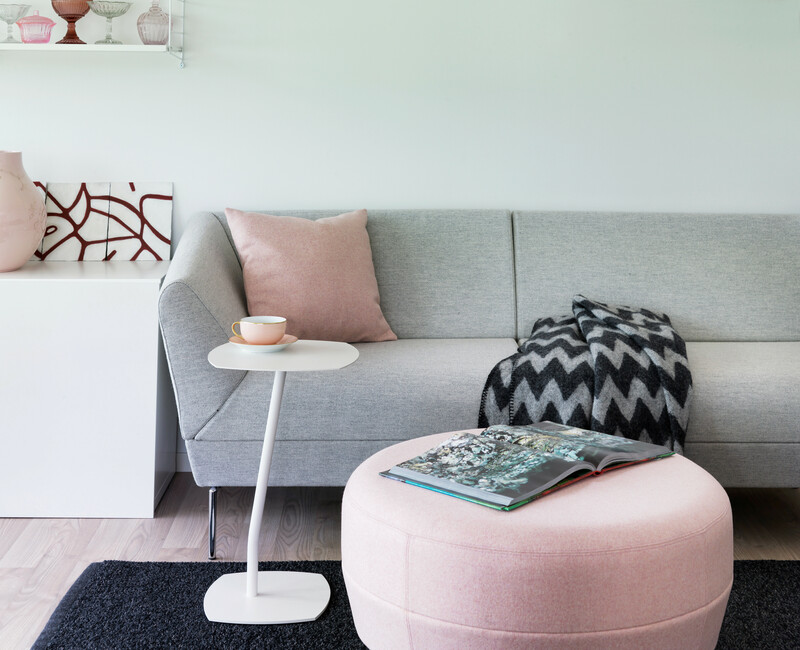 With Addit, Anya Sebton stretches the limits and inspires the users to make their own creative choices. An easy chair and two ottomans are also available, see separate presentation. Legs of powder coated or chromium plated cast aluminium. 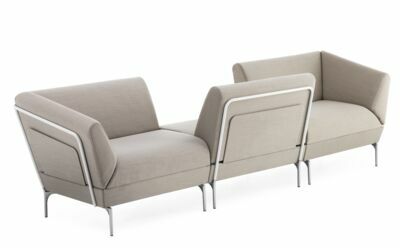 Felt glides. Back frame of Ø19mm powder coated or chromium plated steel tubing. 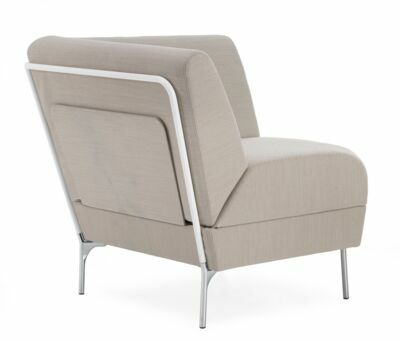 Shell of plywood with high resilient polyurethane foam.